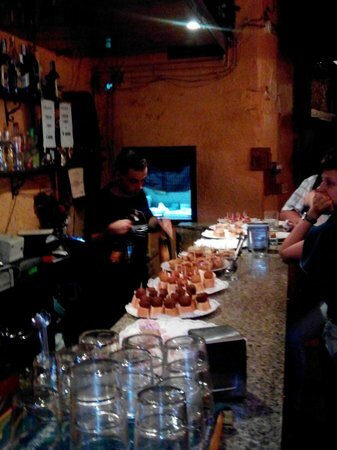 The guys that run Baserri are very friendly and inviting and alwas open to share a bit of their rich basque story. The food is good for the price too! Please don't leave without trying a bit of their cider! Get quick answers from Baserri Taberna staff and past visitors.